The purchase of wine by under age persons (under the age of 21) is prohibited by law. 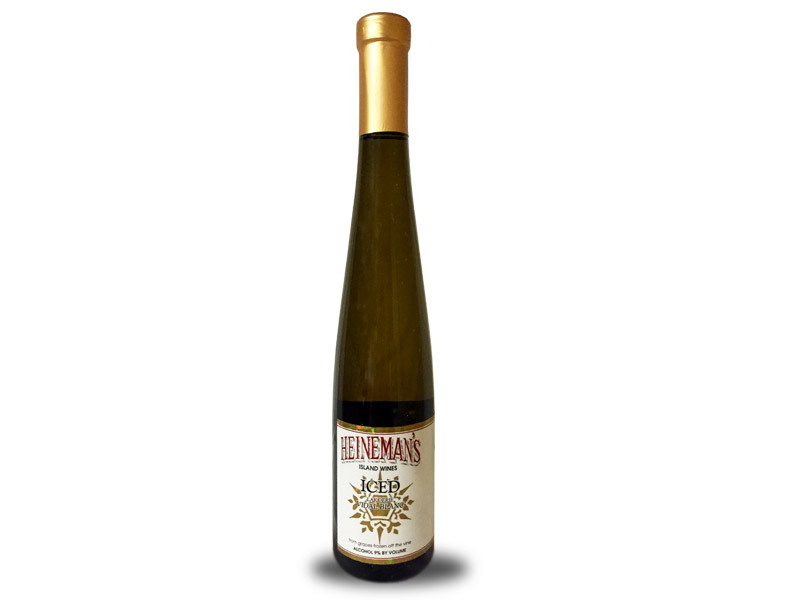 By placing an order through Heineman Winery, you are confirming that you are at least 21 years of age. We must reserve the right to request proof of identity prior to processing any wine order. In any event, an adult (over the age of 21 years) must sign with proof of age at the time of delivery. If a person over the age of 21 is not available to receive the wine, the package cannot be left. I thought the wines were wonderful! I tried 4 - all semi sweet to sweet - the Pink Catawba, Niagara, Gewurztraminer, and Island Blush. The bar staff was very helpful and generous in their pourings.